New Transfer Or New Manager? Ed Woodward Makes Huge Promise! Ed Woodward has promised that the club shall work on meeting fan expectations after having posted record revenue figures on Tuesday. Manchester United had a difficult transfer window this summer. The Red Devils were only able to seal deals for Diogo Dalot, Fred, and Lee Grant, spending £72.7 million for the trio. But Jose Mourinho was in desperate need of a world-class centre-back to lead the defensive line, with Toby Alderweireld and Harry Maguire being his prime targets. However, the Manchester United executives weren’t ready to loosen the purse and match the asking prices demanded by the likes of Tottenham Hotspur and Leicester City. Lack of an experienced centre-back seems to be affecting United a lot this season already. Jose Mourinho suffered thumping defeats at the hands of Brighton and Tottenham, which saw them concede 7 goals in the opening three fixtures. The Mancunians managed to lift themselves up with victories in their subsequent three games, but were held to a painful draw at the hands of newly promoted Wolves this past weekend. 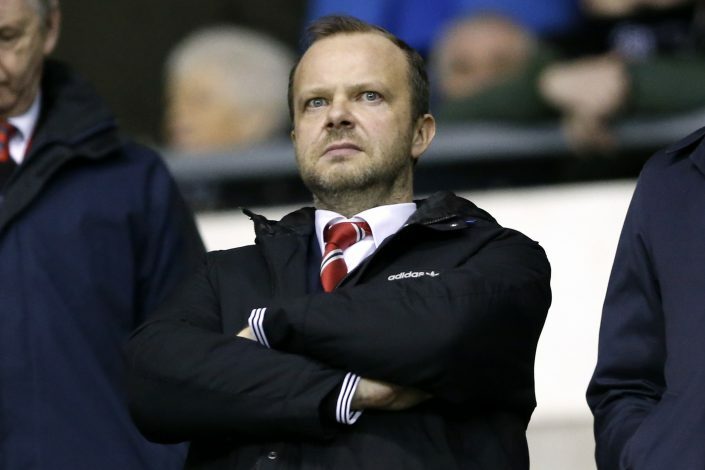 According to club fans, Ed Woodward’s poor negotiation skills are the main reason behind their poor start this summer. But now, the 46-year-old has provided the supporters some assurance, as the Reds announced their financial results on Tuesday. The club announced a massive £590 million revenue for the fourth quarter, while Woodward assured that his team is working hard on meeting the fans’ expectations. He confirmed that the added revenue will help them bring in top players in the coming transfer windows, whilst also highlighting the fact that the youth academy graduates were able to get more playing minutes last season.